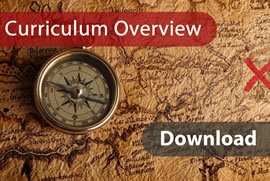 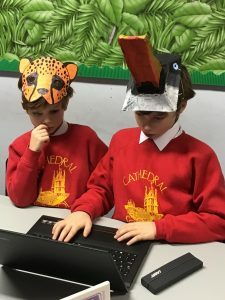 Spring 1 – Week 3 – The Vanishing Rainforest! 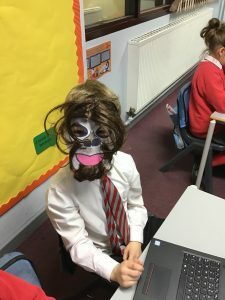 We have really enjoyed starting our new topic in English this week – based around the book ‘The Vanishing Rainforest’. 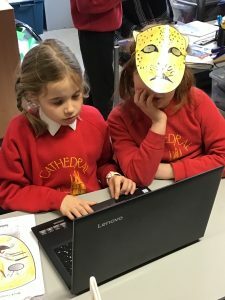 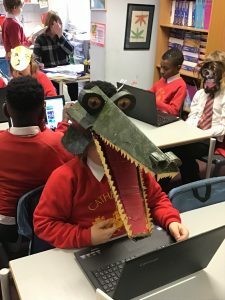 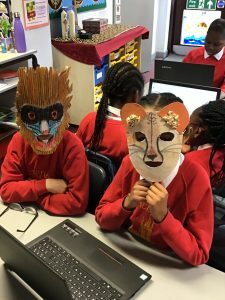 We have explored the rainforest with David Attenborough, made masks and found out facts about our favourite rainforest animals and discovered the truths behind deforestation.